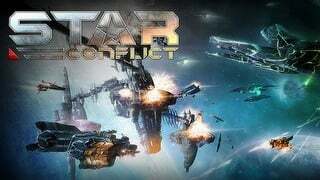 Best free online FPS, TPS, action games, war simulators! 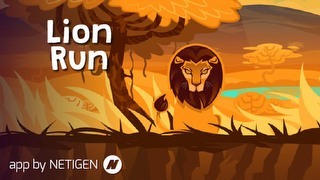 Non-stop action, real emotions, fast reflexes and competitiveness! 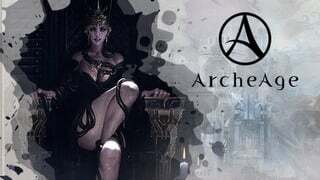 ArcheAge is one of the most interesting sandbox MMORPGs, which gives players unmatched freedom in shaping the game world. Choose yourself whether you want to become a builder, participate in wars, set off on exploratory sea expeditions or even set up your own country! Change the fate of the world in a complex MMORPG! Year 2025, Dystopia, two fractions - North Atlantic Forces (NAF) and Energy Development Enterprise Network (EDEN) are engaged in conflict for last natural resources on Earth. You will chose one of the sides to lead your team to dominance on varied battlefields. Ironsight is packed with action FPS, which does not give you a moment to breath� when you leave the lobby of course! 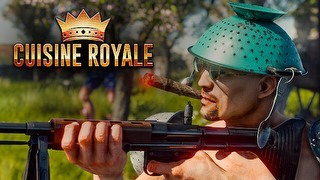 Welcome to Cuisine Royale � a battle royale game that uses all the mechanics liked by players, but its setting is a breath of fresh air. 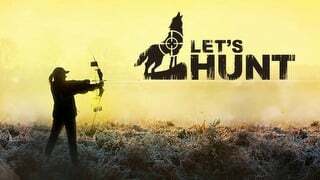 Fight against players from all over the world and see if you can be the last survivor on the fields of various battles! Battle Royale with a much more unique style than others! Aion Online is a free-download online game by NCSoft. The developer is known for a couple of famous MMO RPGs such as Guild Wars, Lineage II and City of Heroes � a game with a very interesting setting. Aion Online is a classic example of the genre. The game managed to gather a considerable fanbase despite the big competition. 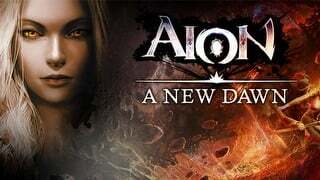 Aion Online - New Dawn. 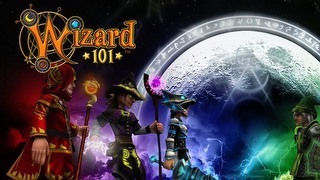 Fantasy MMORPG with great graphics! 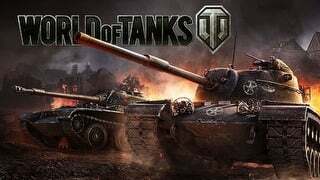 World of Tanks is an MMO game where you play as a tank commander and participate in epic battles of World War II. There are 220 tank types from the USA, Germany, France and the USSR at player�s disposal, among them the popular Tigers, Shermans, as well as experimental and prototypical models, such as Maus. World of Tanks provides perfect fun entirely for free! Assemble your crew, load the ammo and enter tank battles! World of Warships is new MMO production of the Wargaming studio (known from the very popular World of Tanks), focusing on team-based clashes between players. 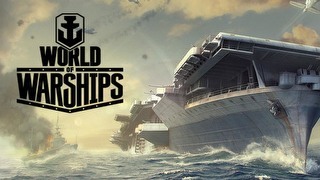 Each of the players takes control over one of 20th-century warships, and the team's task is to eliminate all enemy vessels, or to achieve predetermined goals. Steer your ship and attack enemies from around the world! 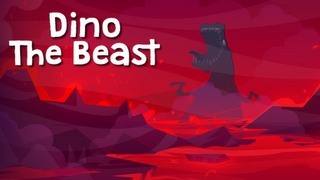 Visit prehistoric world and take control of Dino, little dinosaur on quest for revenge! Complete levels, upgrade your character and explore dangerous world. 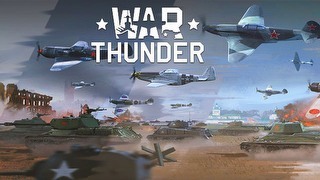 War Thunder is the newest arcade flight combat simulator. 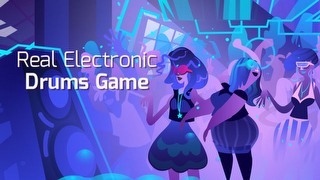 The game uses the free-to-play model and gives you the opportunity to compete with thousands of players. War Thunder is all about the realism of combat. Players can choose from hundreds of airplanes featuring detailed cockpits and customizable equipment. On top of that, you can take part in real, historical operations. Take part in great battles and fight with players from all over the world! Massive amount of action is waiting for you! 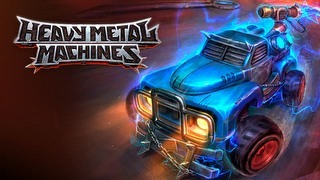 Create your own vehicle, which you will use to fighting with other players' vehicles, on all kinds of arenas. The goal is to destroy all of your enemies. 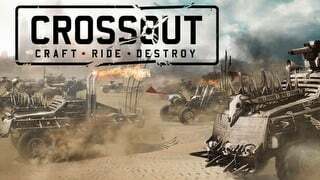 Crossout is an extremely complex battlefield simulator in which not only dexterity counts, but also the proper construction of our machine. Head straight to the battle! 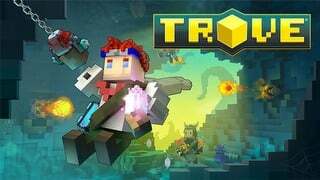 Trove is a game that, at first glance, may look a bit like one of the biggest hits of recent years � Minecraft � But don't let this setting fool you! 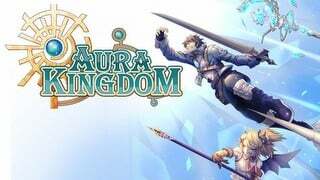 Despite the voxel graphics, it is a fully fledged, complex MMORPG with all the most popular elements that can be found in the productions of this genre, and the use of such aesthetics is an additional breath of fresh air! Create your hero and fight against the mighty monsters in a square world! 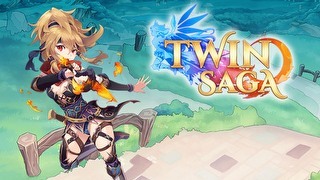 Twin Saga is a magnificent and magical MMORPG, in which the hero lead by us will become a legend of a world dominated by the conflict of two powerful deities. Our task will be to work side by side with other players - to save humanity from incoming destruction, in a magical journey through a world resembling manga or anime. Protect the world controlled by conflict! 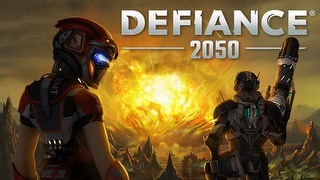 Defiance 2050 is a coop, TPP shooter with RPG elements, whose action takes place in the rich world known from the Defiance TV series. Take on the role of the Ark Hunter, looking for ArkTech � artifacts of alien civilizations and fight for survival on the terraformed Earth! Join the Ark Hunters and stand defiant! 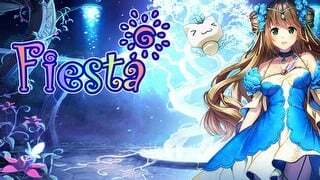 Fiesta Online is a charming MMORPG, maintained in the style of anime, in which we�re playing as the champion goddess Teva, we set out on a mission to save the continent of Istya from the influence of evil gods. 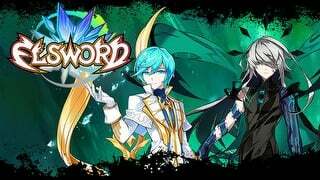 Overcome evil deities and save the land in anime RPG! 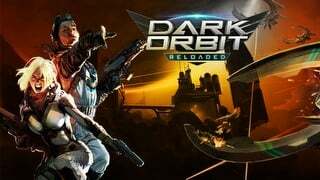 Get ready for your special mission in faraway galaxies: action-packed space battles, dangerous aliens, unknown phenomena and challenging missions await you in DarkOrbit. 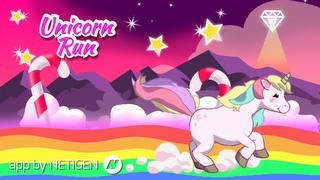 Get ready for your special mission in faraway galaxies! Have you ever wondered, how it is like to join best guitarist pros in the world? 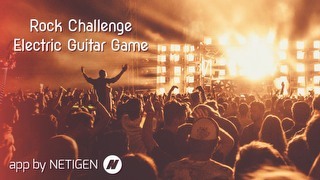 If the answer is yes, and you didn�t try the real instrument, NETIGEN comes to the rescue! Rock Challenge is musical simulator, in which you can become full-time guitar player and become a star! Become the best rock guitarist! Somewhere in universe far away, there is an enormous planet inhabited by exotic creatures. It is divided by two huge continents: Arun and Shara. Both of them are filled with magic and ancient powers originated from two fountains made by Titans themselves. 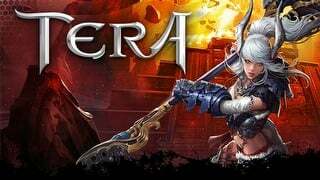 This planet is TERA: The Exiled Realm of Arborea. Action MMORPG in unique fantasy setting!